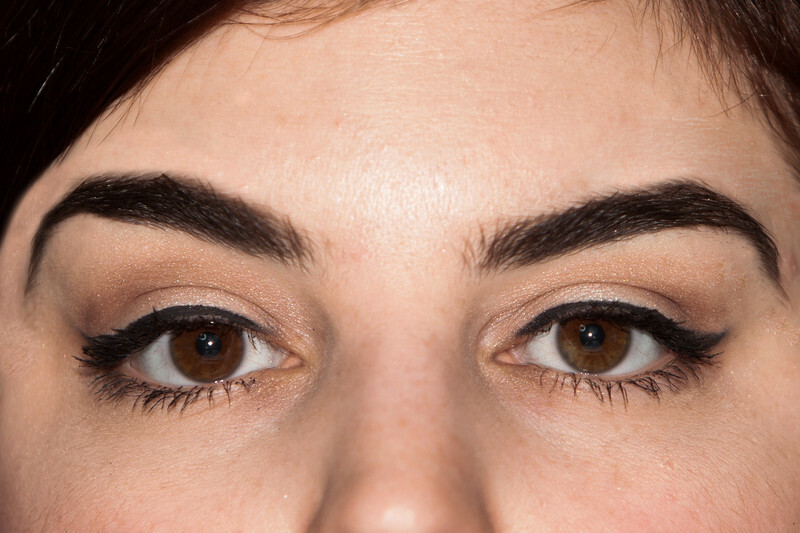 Brows and lashes frame the windows to your soul. The most beautiful brows and lashes to enhance your eyes and frame your face. Your natural lashes are lifted at the root in an upward curve, creating the appearance of thick, long, lashes. A lash lift works wonders on straight or unruly lashes, takes away the need for an eyelash curler, and is also a great, low maintenance alternative to lash extensions. Results last 6-8 weeks.